The VIM partners met in Vienna on 05./06.06.2018 and worked on the development of the health related training units and activities. 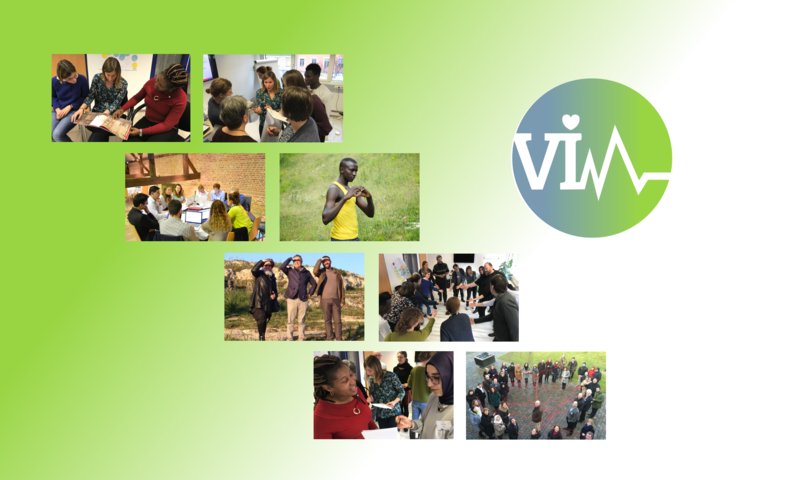 These will be provided on the VIM Hub for download and can be used by European adult educators that wish to raise certain health related topics in an innovative and interactive way on their courses addressing migrants and refugees. The training units will be available for piloting in autumn 2018.